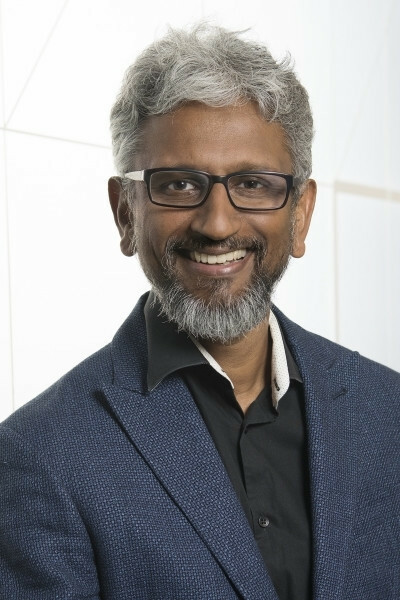 According to DigiTimes, Intel's top graphics executive Raja Koduri and other senior Intel partners will be hosting a discrete GPU-focused conference this December. The conference aims to instill confidence in shareholders and customers alike in that Intel is pursuing its high-performance discrete entry into the graphics card market at a fast pace. The GPU architecture, codenamed Arctic Sound, is expected to debut by 2020, aiming for the gaming, AI, and machine learning sectors - much like any GPU solution these days. It remains to be seen which details - if any - can be gleaned from this conference, but we'll keep you up to date when those surface. Right. So their GPU (video output) line is called 'Sound'. Much sense is being made. Let's hope Intel haven't ripped anything off AMD following the recent (talent) acquisitions! Intel is already using GCN in the Vega M series products. Also details are not known about Intel and AMD's cross licencing deal so they might actually legally use some of the patents. That was a wrong move IMO, under the aegis of Raja IIRC. AMD sells Intel Vega + HBM2 chips to MCM with Intel's Hades Canyon processors. All Intel needs to know about it is power envelope and how many PCIe lanes it needs. Tentatively looking forward to seeing what Intel can produce. If we get something as good value as the old i740 then I would be happy. Will be awesome once Intel's GPUs hit the scene, with AMD/Intel supporting Freesync it means Nvidia will have no choice but to finally support it (officially, I know there's workarounds). And as a bonus Nvidia will also have no choice but to stop disabling PhysX on their cards if the primary GPU is AMD (as doing it for AMD and not Intel would be lawsuit territory). And cryptomining, don't forget cryptomining! "A narrow stretch of water forming an inlet or connecting two wider areas of water such as two seas or a sea and a lake." a.k.a. a "strait" and, as far as I can tell, there's no "strait" called "Arctic Sound." 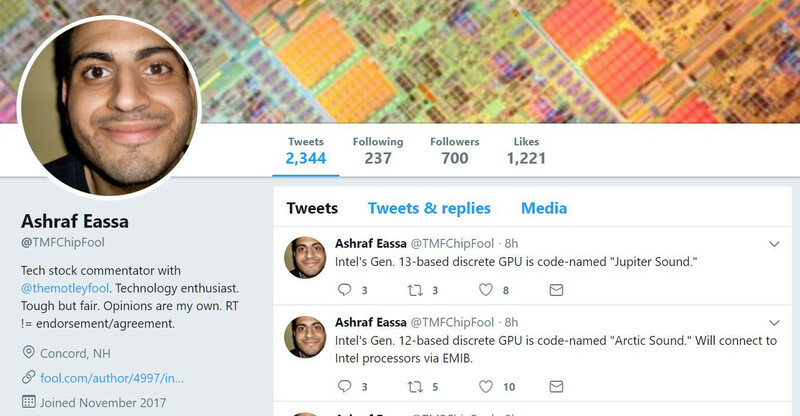 Intel is making stuff up. Yeah, and what's with the beard......? He looks familiar. I know, its a body of water that leaked from their water chillers, much like the lakes. Still, though. Neither makes any sense. I am happy that they still mention "gaming" and not only AI and machine learning. Just like there isn't a body of water called Sky Lake or Kaby Lake or Cannon Lake... nor are there bridges named Sandy or Ivy. Codenames don't have to mean anything, Intel has seemingly gone for water-based ones since 2015. I know, but why not go for something like Montevideo. It’s just a name. Nothing more. No, it was a legally required move after Intel lost a lawsuit to Nvidia. They first licensed graphics IP from Nvidia, then later licensed from AMD. What are you talking about in reference to PhysX? You know it's both a software and a hardware solution, much like Havok? Only hardware PhysX is actually supported in some titles and Havok hardware physics doesn't appear to have been adopted anywhere. Alright but where did I say that it was a requisite move for AMD & I'm talking about AMD?